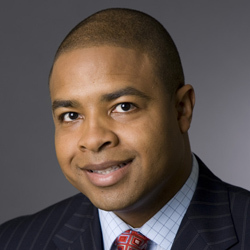 Very excited to announce that ESPN’s Mike Hill will be joining us for the Championship on Saturday. Mike started at ESPN as an anchor for ESPNEWS, and now is usually seen on SportsCenter, but also fills in as a host on ESPN First Take, NFL Live and Baseball Tonight. He also co-hosts ESPN Radio’s Hill & Schlereth (7-10 p.m. ET M-F), which debuted January 10, 2012, featuring Hill and Mark Schlereth, a three-time Super Bowl champion. And he’s awesome on Twitter, you should follow him! Hope to see you Saturday! 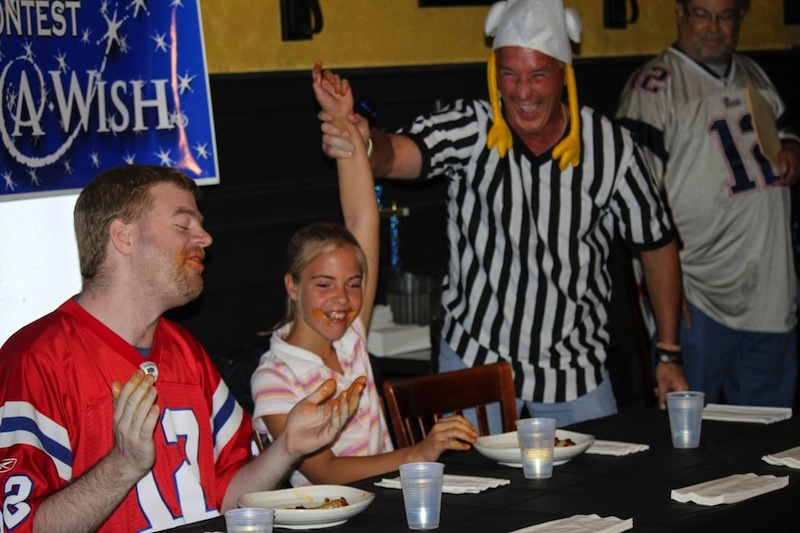 And thanks, Mike, for supporting Make-A-Wish!